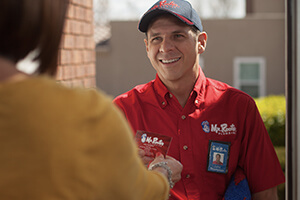 Mr. Rooter is responsive and explains the situation and options available in understandable terms..
Professional, thorough, clean and loved the free inspection. Fast, friendly, Competent, and they did the job as estimated. I was impressed with Donavan and the whole staff. Was very satisfied with the work. Jason was very professional about every thing he did. Super young man. Thanks for everything.